In today's world Technology is expanding to the core where in everyday one new change or innovation occurs and it's hard to explore and manage everything at one shot. Now, every Organization who has enough resources available to manage its Operations and Service concentrates on providing the same resources as a Service to other Organizations who are looking for outsourcing their infrastructure support for reducing costs, to achieve better technical support, reduce more resources and for other various reasons. Organizations that are providing the Service are termed as Hosting providers and either they use a shared server for providing you the service with enhance security and Mechanism that ensure the hosted Organizations are separated from one another by all means and they did not know they are hosted within the same server or we can have a dedicated server for the Organization similar to a private cloud support with some extra cost. 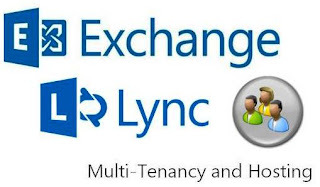 There a many Options available in the Market once you decided to Outsource the Service and let's get in to Our Topic for the day " Multi-Tenancy and Hosting with Exchange and Lync Server 2013". With the above discussion you got the idea what Hosting means, Let's understand what is "Multi-Tenancy" the term itself is giving us a little answer, When we provide hosting service to multiple Organizations we call each one of them as Tenants. And each Tenant is independent of one another and they are different entities though they work over the same hosting server, the concept of providing support to these multiple Tenants is termed as Multi-Tenancy. Exchange Server 2013 and Lync Server 2013 are the latest and greatest release of Microsoft Collaborative products out in the Market and every Organization is quite interested to explore the new products, test them to know its pros and cons along with the new features that it has brought in and then implement it to production. Both Exchange Server 2013 and Lync Server 2013 supports Hosting and Multi-Tenancy like its predecessor 2010 which Ideally helps the Organizations who are getting ready to provide the Hosting Service to Other Organizations and also for Organizations who are already in the Market to upgrade their existing Hosting Infrastructure for better service and support. 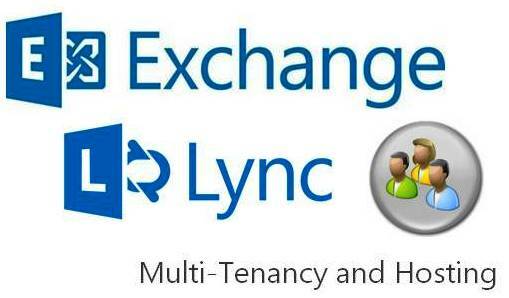 Hosting different Tenants is not a easy task when compared to design and deploy a single Exchange or Lync Organization on premises it requires more adequate resources, proper planning ,designing and caution on deploying the solution and finally know what is available and what is not for users and Admins for a successful implementation. Above discussion has provided you some basic insight on what is hosting and what Hosting providers do and some generic information, Let's review some good resources available from Microsoft to know more on this and prepare yourself for either providing the hosting solution or to know how it works and how to support. Review the below articles to know what is this Hosting and Multi-Tenancy and how this technology works with Exchange Server 2013 and Lync Server 2013 in a nutshell. Once you get the Idea, download the below documents and review the guidance and deployment suggestions provided inside to know more in depth and use the information as the guidance for designing and deploying the solution. Though this Hosting technology seems like providing more benefits to the Organizations who have adopted this as a service and also for Organizations who are providing this service, eventually we can say it is not too much beneficial when compared to other available solutions like Office 365 or Google Apps in one way, because the cost involved in providing this service is quite high, providing continuous availability is not achievable as a downtime could cause multiple hosted Organizations to go down if the Infrastructure of the Hosting Organizations is not set up for High Availability and Fault tolerance, and also support users when they report issues regarding the service availability, hence Hosting Organizations should invest here more. 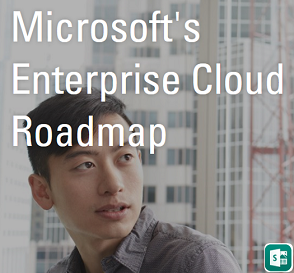 Also some features are not available as it will be available with the On premises or a Private cloud deployment with an Hosted environment in terms of both user experience and Administration. Even Major Services like Office 365 and GoogleApps etc are not exceptional from downtime but the infrastructure used inside these giant deployments are highly scalable and reliable through which the service is restored on time, but we cannot expect the same with all other Hosting vendors as the Infrastructure built by them may not match to this larger Service options and the resources to manage during these down time is also a key consideration. Keeping the downtime and Company's High availability considerations in mind Hosting providers need to design the solution and offering details should be clearly defined in the SLA before the customer opts the service. Organization's requirement changes from one to another and it's the sole discretion or choice of the Organization to adopt the right technology that is suitable for their needs which addresses their complete requirement in terms of both cost and service availability. Hosted Services are still popular and will continue to emerge and if you are one who is planning to get in to this race, read the above articles and guidance documents and get yourself prepared to face the challenges and to provide a rich experience for you clients. Finally, Read this below article which gives you some idea on the difference choices available for Organizations to adopt and their comparison with which you will come to know where the hosting service stands in terms of Microsoft Exchange based E-mail Services. 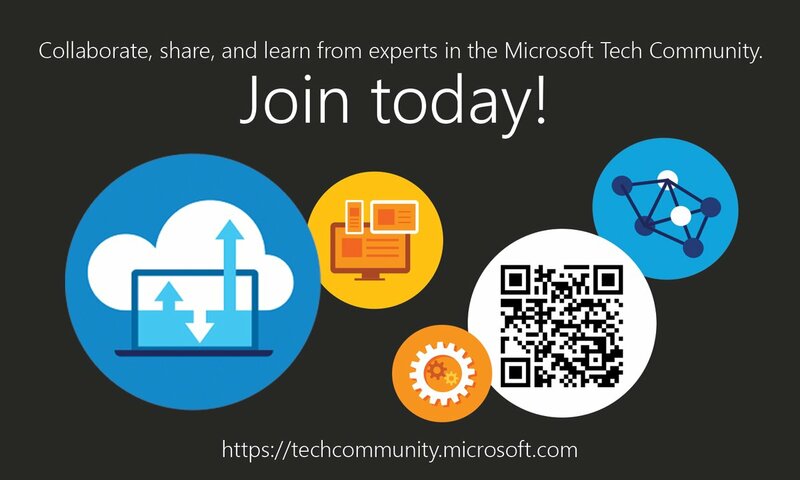 Recently I came across this TechNet post on Understanding multi-tenancy in SharePoint Server 2013, Planned to include here as an add-on, If you are looking for knowing more on Multi-Tenancy with SharePoint then this TechNet page is the first one to begin.